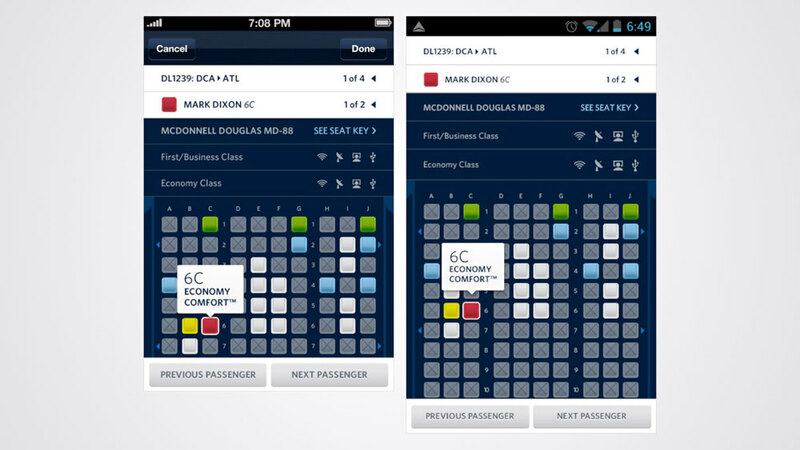 "A new suite of travel tools." 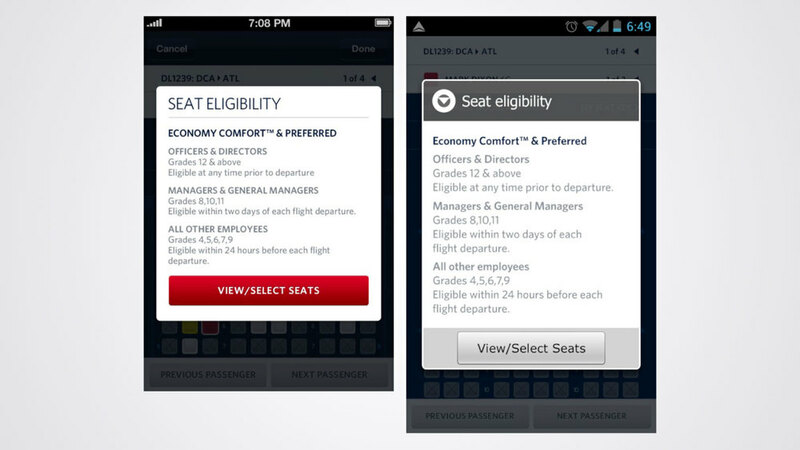 Design Lead: UI Development for Mobile (iOS, Android, Windows Phone), Tablet and IFE. Travel is complicated, the tools shouldn't be. Design Lead: Cross-platforms UI & UX Development (iOS, Android, WindowsPhone) for mobile, tablets and Inflight Entertainment System. Travel is complicated. The tools shouldn't be. 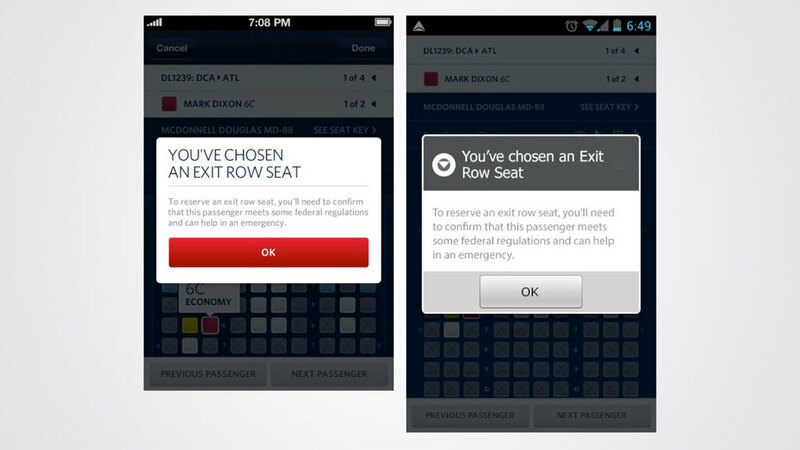 Delta becomes one of the most recognized brands for its digital leadership, impressing customers and industry leaders with the tools and services provided through the Fly Delta experience. 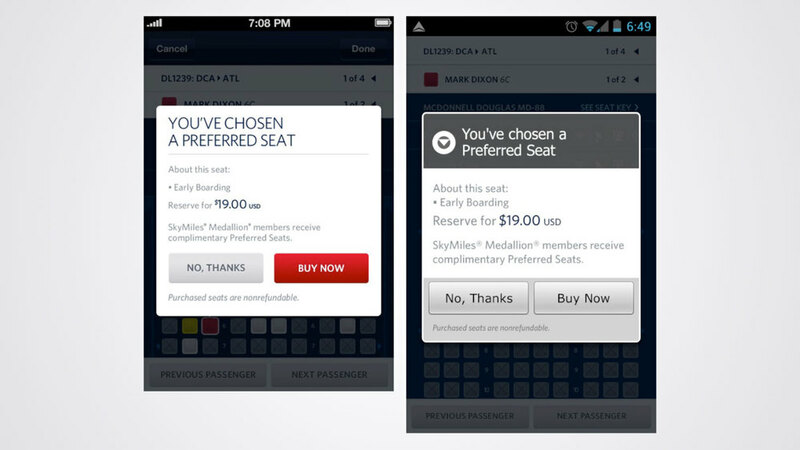 The Fly Delta app has created new revenue streams and moved Delta Airlines ever forward to being the travel brand of the future.